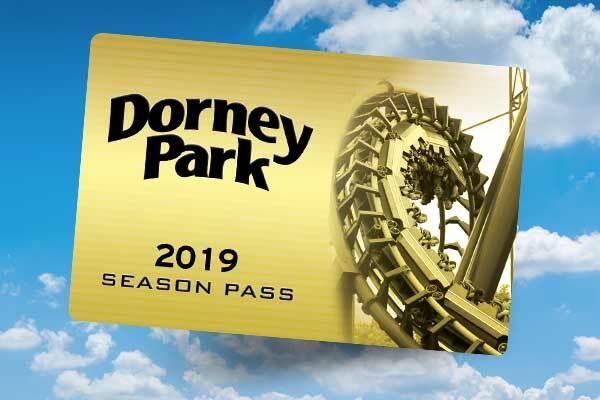 Once you’ve purchased your 2019 Season Pass, you’ll need to process your Season Pass voucher to receive your Season Pass card. Starting May 3, the Premium Services Center will be open for pass processing during normal park operating hours. Please enter the parking lot through the Guest Pick-Up/Drop-Off lot off of Hamilton Boulevard. 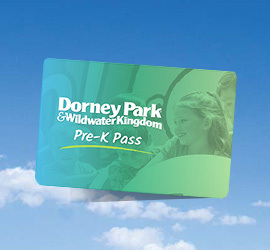 The new Dorney Park Pre-K Pass is free for kids three to five years old and includes unlimited visits for the entire 2019 season, including Wildwater Kingdom and The Great Pumpkin Fest. Online registration for 2019 Pre-K Passes must be completed by May 27. Once you’ve registered your child, bring them to the park to activate their pass by June 28. Be sure to bring your child and a valid birth certificate or passport that shows their age. Early activation is encouraged and can be completed during any of the Early Season Pass Activation and Processing dates listed above or during our 2019 operating season. Your child’s Pre-K Pass must be activated by June 28. 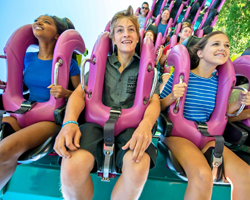 2018 Season Passes that were renewed for 2019 become valid upon renewal. There’s no need to re-process for the 2019 season. Pre-K Passes do not renew. You must be register your child online and activate their pass in person every year. Your Season Pass includes a host of benefits and exclusive perks. 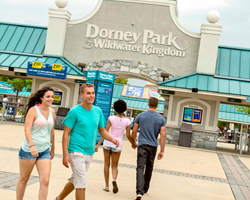 To make the most out of your season at Dorney Park, visit our Season Pass Benefits page.